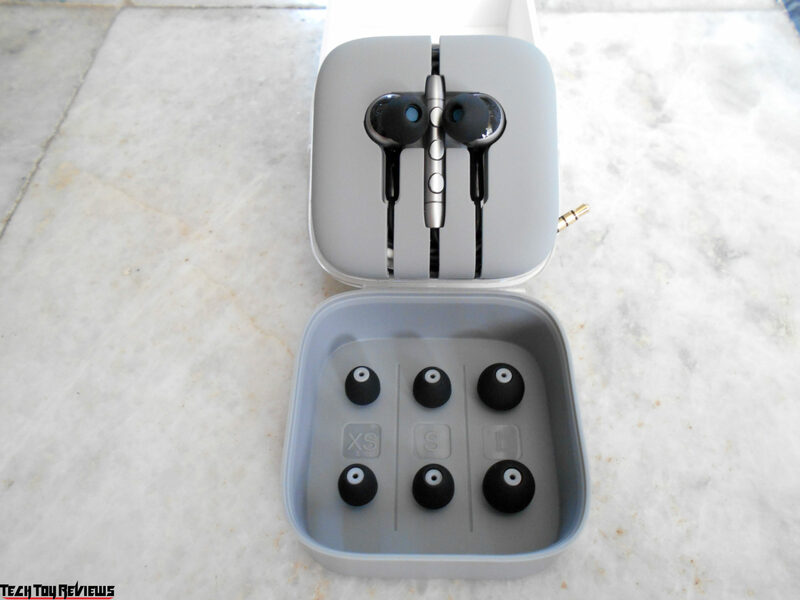 Hello dear readers, Today I want to tell you about a new hybrid in-ear headphones from Xiaomi company called Hybrid Pro HD, as well as now we’re no strangers to the benefits of hybrid-driver technology in headphones. This technique makes use of dynamic as well as balanced armature drivers to create a uniquely exciting and detailed sound. As we all know that Xiaomi is a famous brand from China. 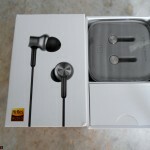 The product we’re reviewing here is the $26 Xiaomi Hybrid Pro HD In-Ear Headphones. It features three distinct drivers within each casing which fire together: two dynamic driver which focuses on low ranges, and a single balanced armature driver for the mid-range and highs. The result is a sound that is outstanding and unlike anything we’ve heard before under this price range. 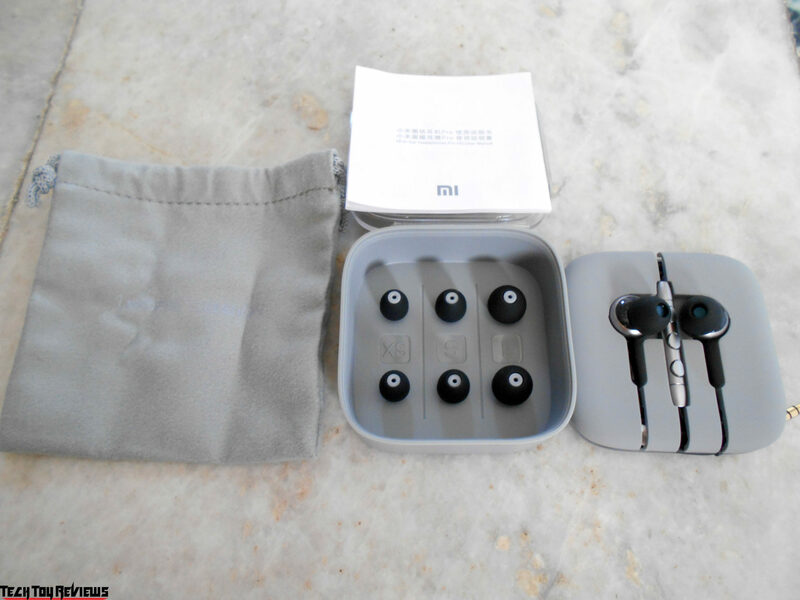 Packing box has a significant change compared to previous Xiaomi Mi headphones, it comes in a stylish white package, front of the box shows the headset while the back with a brief description, inside the box is a quite classic plastic case with Xiaomi Hybrid Pro HD headphones with a three set of black silicone tip (XS, S. and L), user manual with a very soft and pleasant gray color pouch to carry the xiaomi mi hybrid earphone. 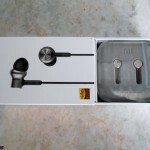 As far as looks go, the Xiaomi Hybrid Pro HD is anything but attractive in my opinion, actually the design is similar to the previous generation xiaomi mi hybrid earphone only become smoother transitions and because of this a little increased sizes of headphones, but when used comfort was not affected. 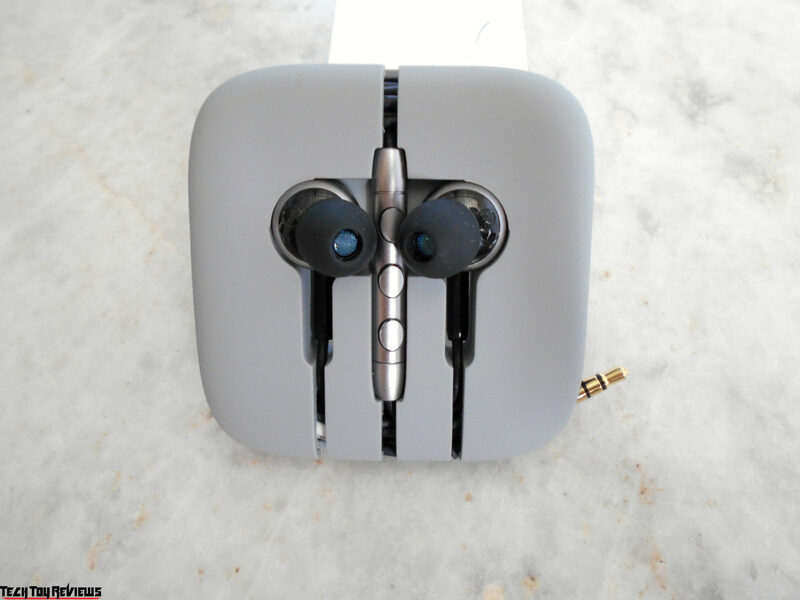 The Mi Hybrid Pro HD housing, remote and 3.5 mm jack are made of metal except for the black nozzle on housing which is plastic. The cable is made soft silicone material, and at 1.25m is the ideal length for mobile in-ears. The three button in-line remote and microphone looks fantastic, in my opinion. Three buttons In-line remote located on the right cord with a proper volume up and volume down button which worked well with my Xiaomi Redmi Note 3. Middle button is fully functioning for music play/pause and double click to skip/forward song. The Mi Hybrid Pro HD headset comes with a two dynamic driver and a single balanced armature driver in each casing. Frequency response ranges from 20-40,000Hz, with an impedance of 32 Ohms and sensitivity measures at 98dB. The three included pairs of ear tips are of varying sizes, so you’re bound to find one that fits well. 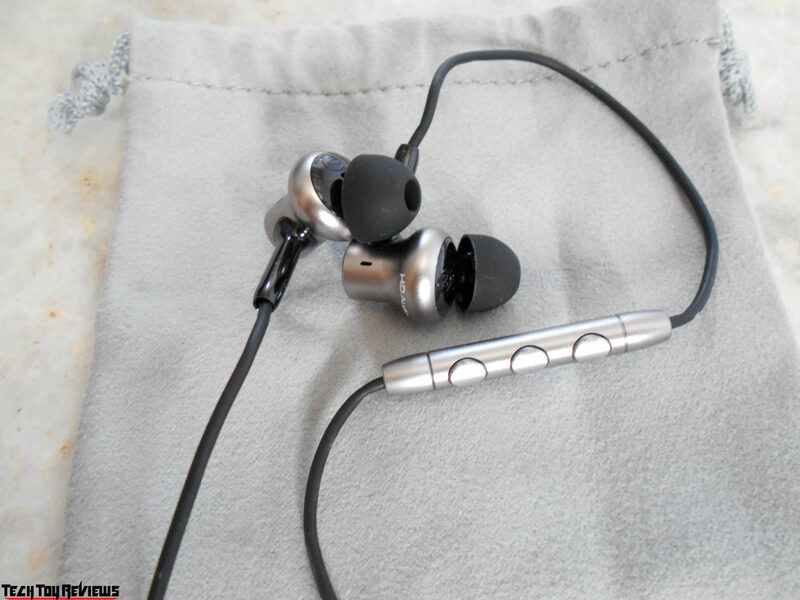 The fit is good, and the casing slots into your outer ear rather effortlessly. 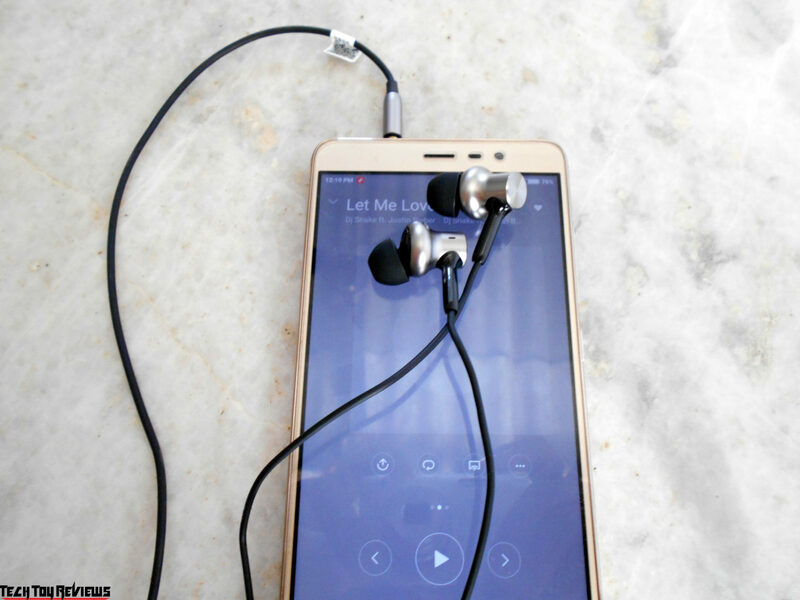 For sound testing, I used the Xiaomi’s Redmi Note 3 smartphone with the few focusing tracks including – “This Is What You Came For” by Calvin Harris, ft. Rihanna; “I Don’t Wanna Live Forever” by Taylor Swift, ft ZAYN; and “Let Me Love You” by DJ Snake, ft. Justin Bieber. As I am Fan of Justin Bieber, so started with the “Let Me Love You” without applied any filters. 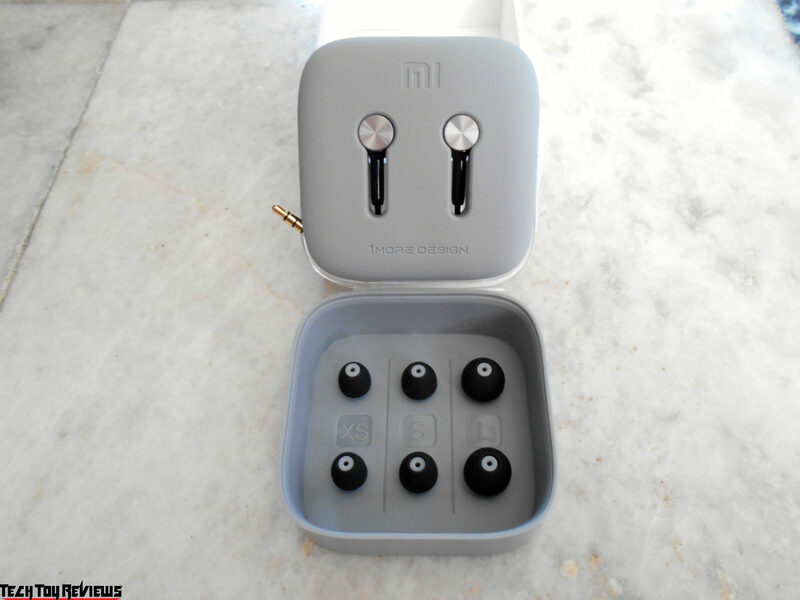 As its xiaomi mi hybrid earphone, the different frequencies can distinctly be heard originating from either the dynamic or armature driver. Low frequencies are defined and strong, while mids and highs are sharp and clean. Moving to the “This Is What You Came For”, the wide sound stage becomes immediately noticeable in the starting beat of the song. There is a mixed feeling of separation in the individual elements, especially when the treble kick in, but a clear sense of where each individual tiny element is coming from. I also played the “I Don’t Wanna Live Forever” with the silver bass-enhancing filter, which ups the excitement and drive, while softening the sparkle a fair bit. It’s a comfortable, warm sound that we can listen to for hours on end. 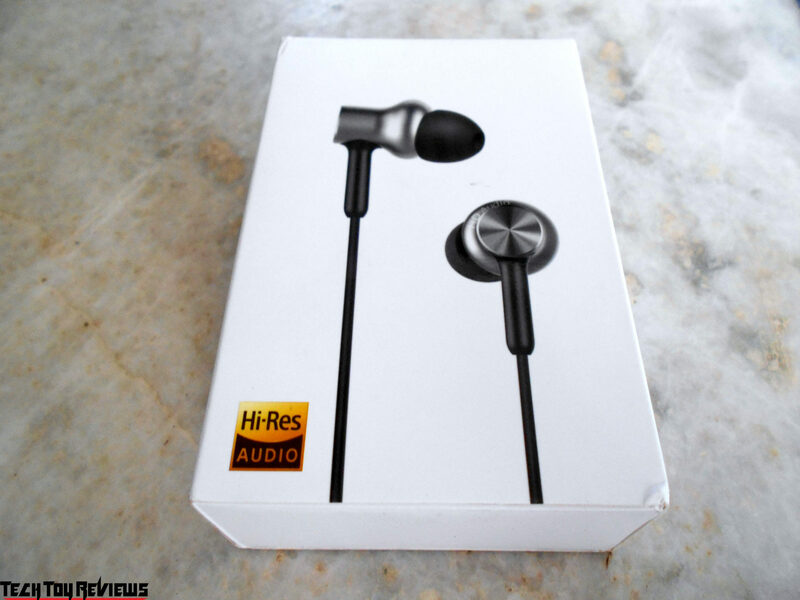 The dynamic drivers produce the low frequencies with impressive tightness and thump. All through this, the Mi Hybrid Pro HD’s balanced armature driver continues to buckle out quality highs and mids, retaining the impressive level of detail. 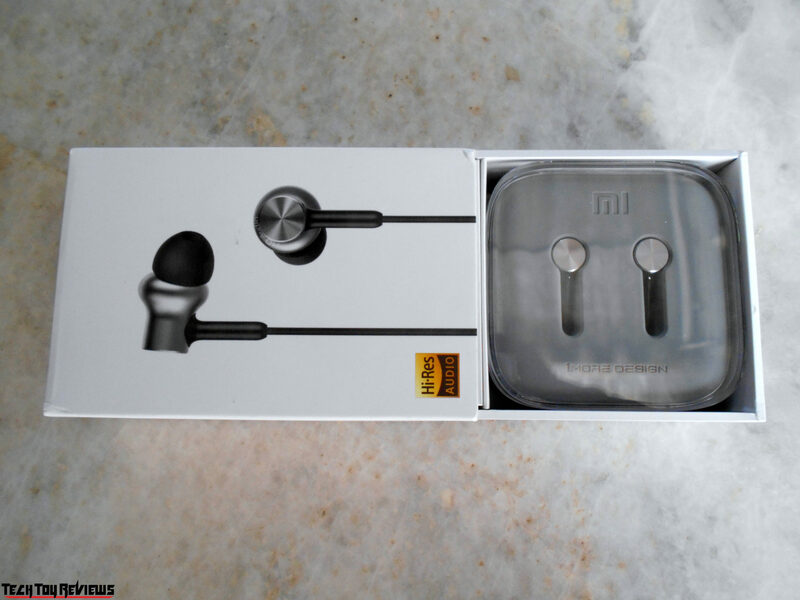 Finally, Xiaomi has published excellent headphones, which made me wow effect, when it combines the detail and prowess of balanced armature drivers with the raw power and attack that dynamic drivers are capable of. Furthermore, the Xiaomi Hybrid Pro HD looks great and is comfortable too. It’s well built, and wearing it will make you look sober in my opinion. 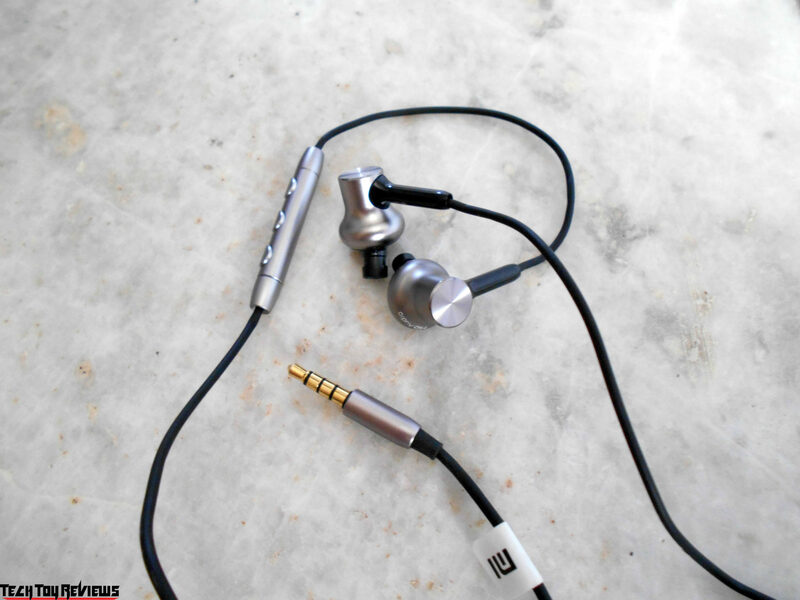 The only flaws are a slightly cheap cable and a lack of decent ear tips, while the latter can easily be fixed with an aftermarket solution. 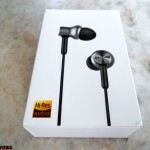 The Mi Hybrid Pro HD can be bought here and ships worldwide. 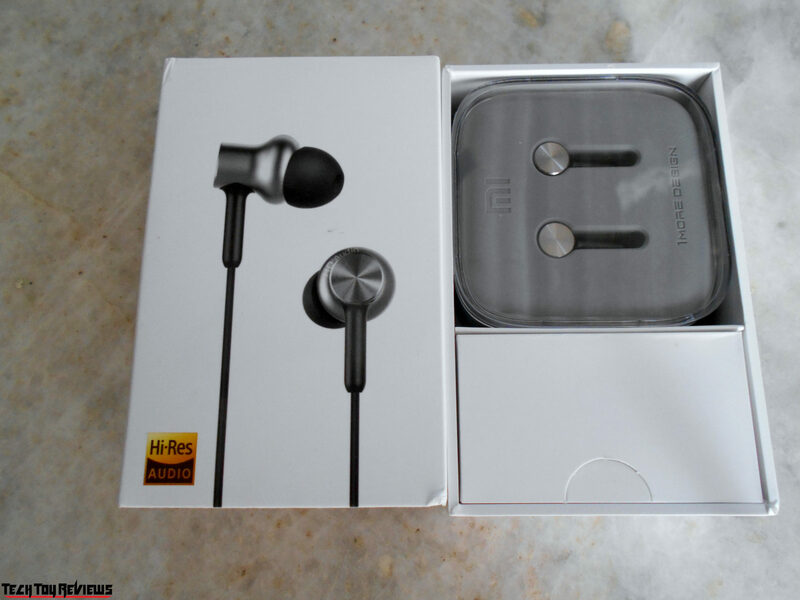 I recently bought the xiaomi piston 4 earphones. I am very satisfied with the quality of these headphones. They have a powerful sound! Xiaomi is really the Chinese apple!